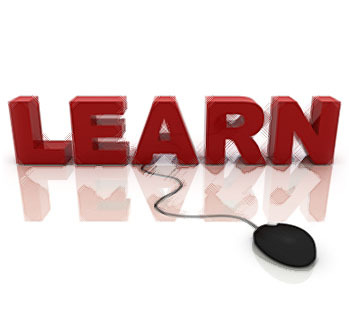 Many courses are FREE if you are over 19 and live in Somerset. You walk around the mall with your child, getting some shopping done and trying to resist the temptation of sales (or even junk food in the food court) when suddenly the bass line of loud music comes blaring from the next store over. Noisy crowds of people rush by you, carrying loud crinkling shopping bags and bursting with explosive laughter, hitting you as they walk by in all directions. You’re able to shrug this off as pretty standard and keep going. But when you turn to your kid, you see the panic and pain in their eyes, and you know a meltdown is coming. Reduce the noise is a webpage with information to help you to understand your childs sensory overload and give you tips to help them cope . Somerset Total Communication is an inclusive, county-wide umbrella organisation providing universal training in Somerset and resources nationally. STC serves anyone living with speech, language communication needs, parents, carers, staff and friends in our wider community. 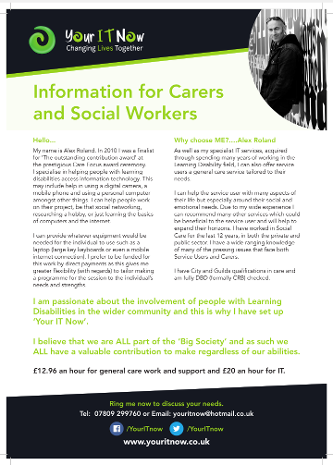 Training in a range of resources including photographic menu cards, books and games for children and young people and accessible documents for adults with learning disabilities can be given. Their objective is to provide training and resources to parents, carers and teachers to ensure that all children, young people and adults with communication needs in Somerset have a consistent approach. Alex Roland is a Personal Assistant. 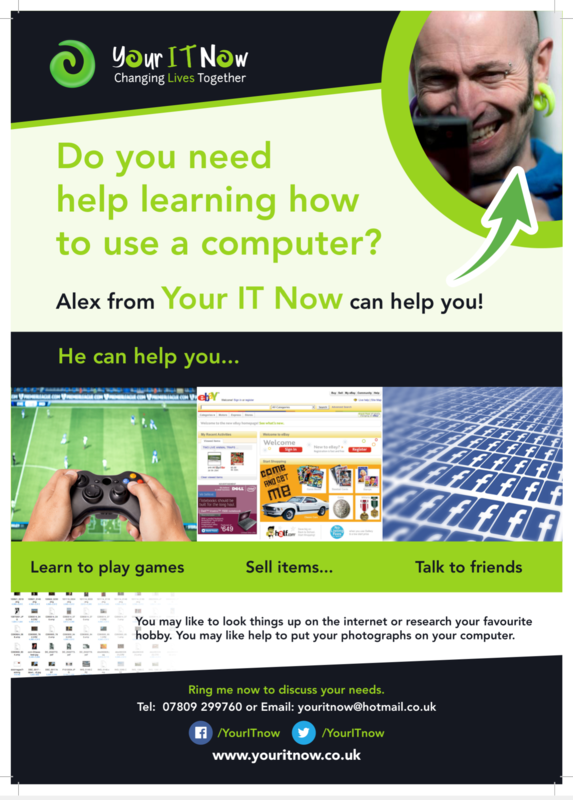 He is available to take young people (usually 18+ but can be younger) out and about and also teaches IT skills. He is usually paid for by your direct payments. He also has acquaintance's in the same sector if he is not available to help you / your young person. Temple Grandin is an American professor of animal science at Colorado State University, world-renowned autism spokesperson and consultant to the livestock industry on animal behavior. She is widely celebrated as one of the first individuals on the autism spectrum to publicly share insights from her personal experience of autism. Teaching tips... is a page from Temple Grandin giving you an insight into the condition.